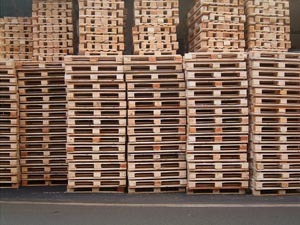 Welcome to Custom Saw Mill Inc. 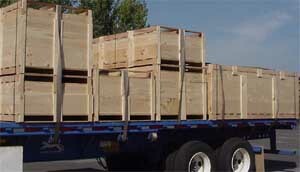 Custom Saw Mill Inc. is a family owned and owner operated business from Omaha, Nebraska. 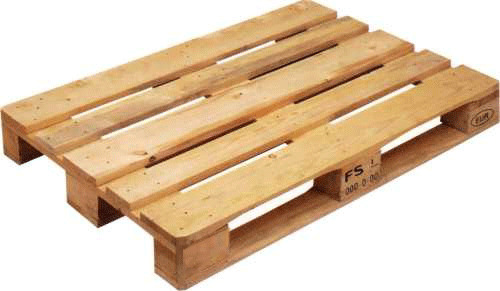 We specialise in custom pallets for all your moving and delivery needs. We offer Free Estimates, Free Inspections, and even all emergency services! We service industrial customers and accept both cash and checks. 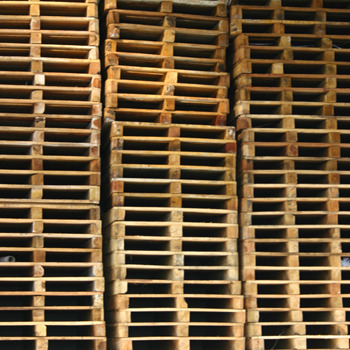 Custom Saw Mill Inc. has been in business for over 26 years, so you know you can depend on us! So give us a call Today!